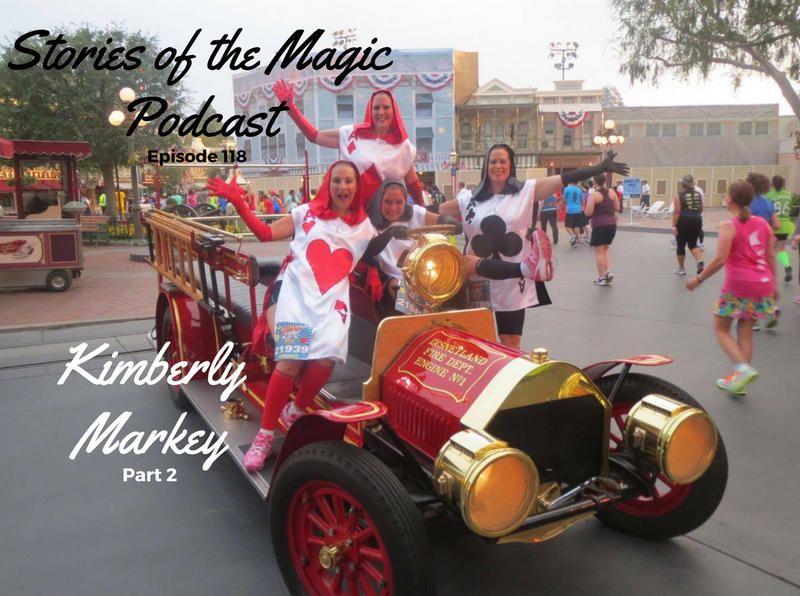 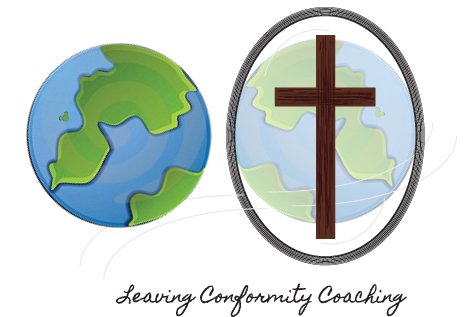 In this episode we continue our conversation with Kimberly Markey. 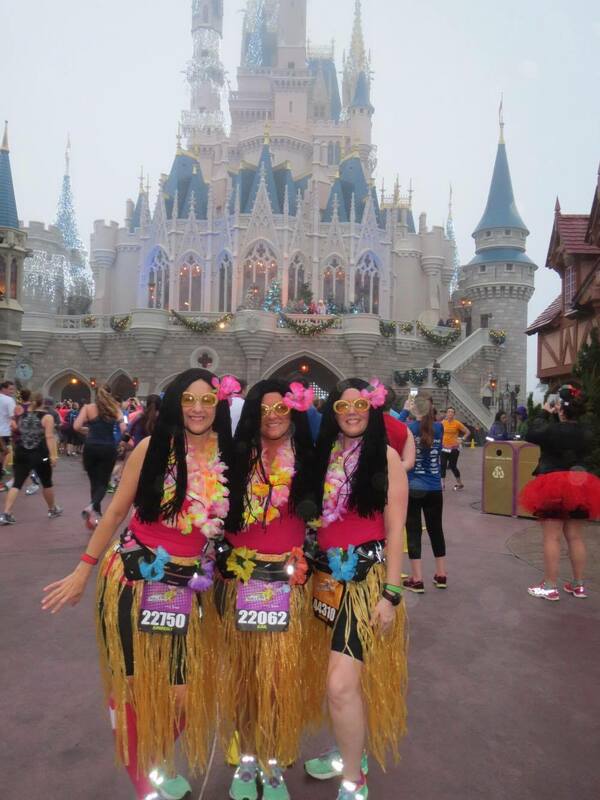 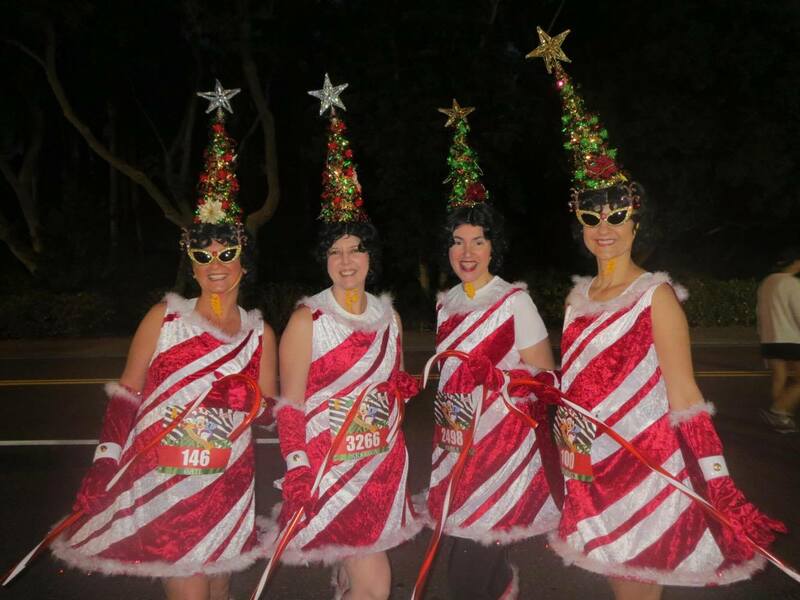 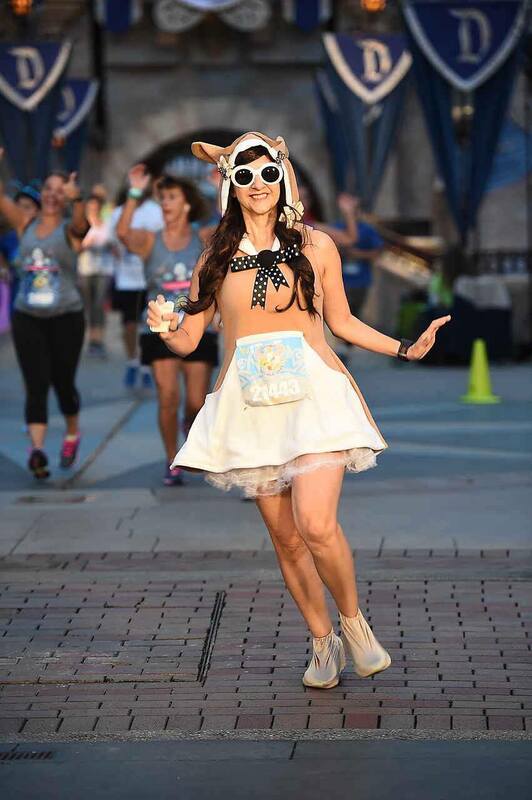 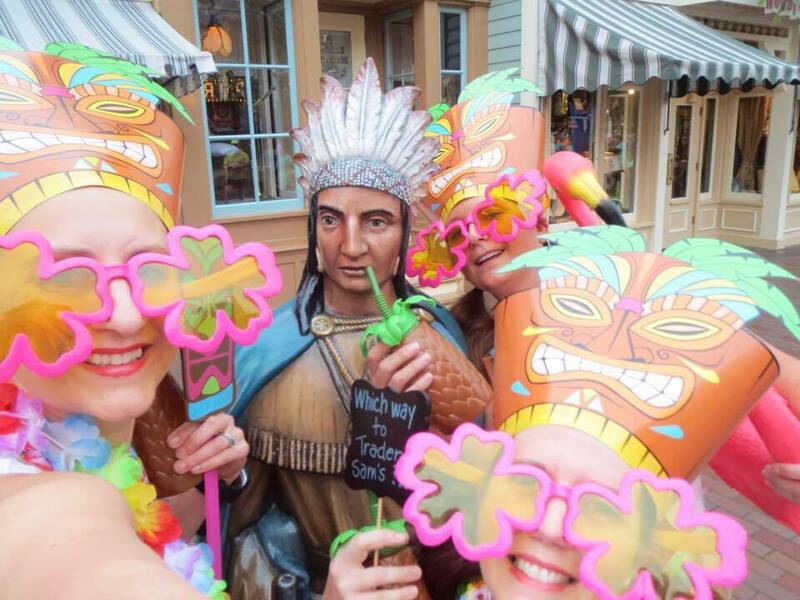 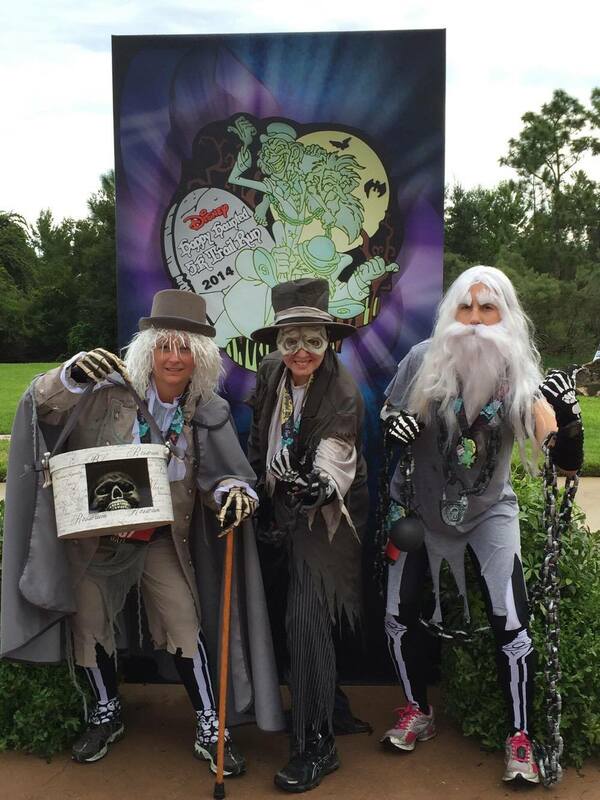 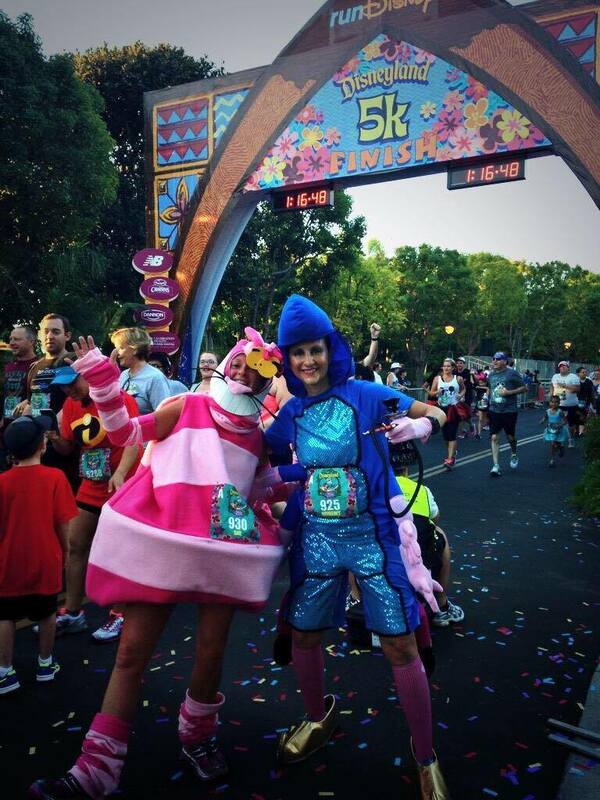 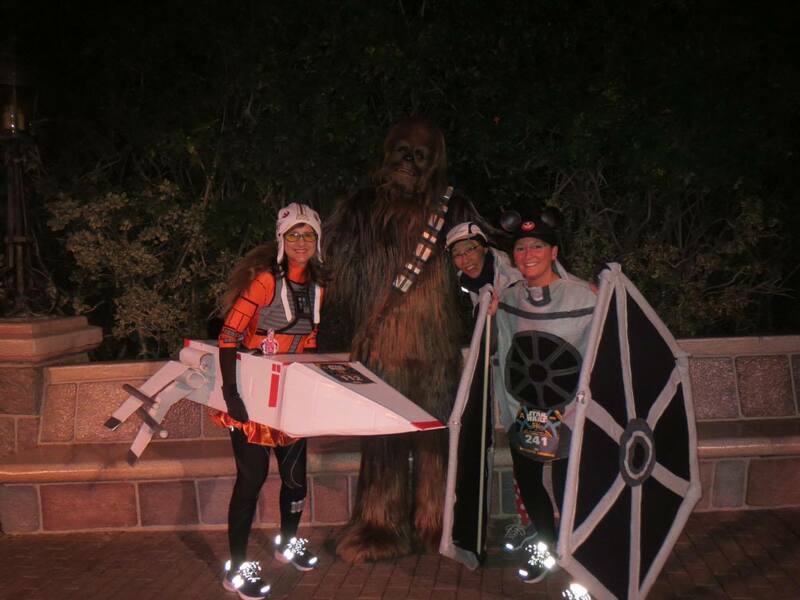 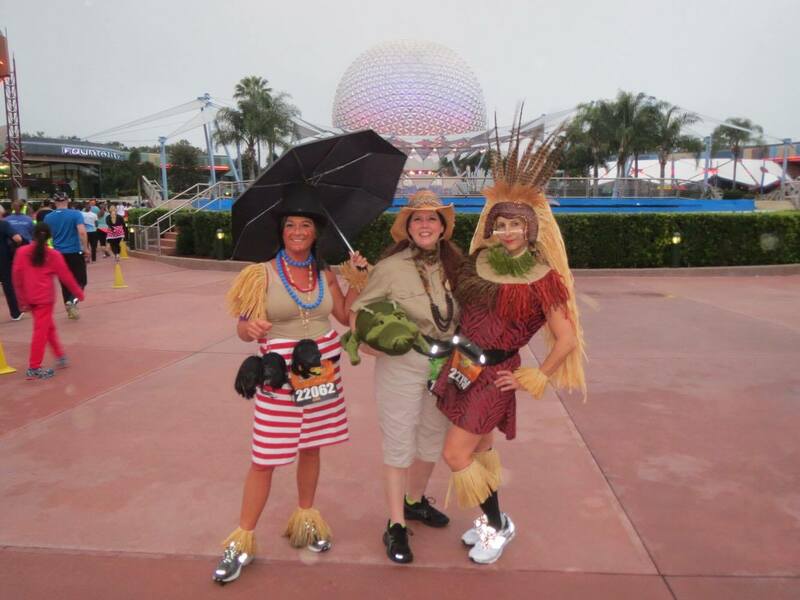 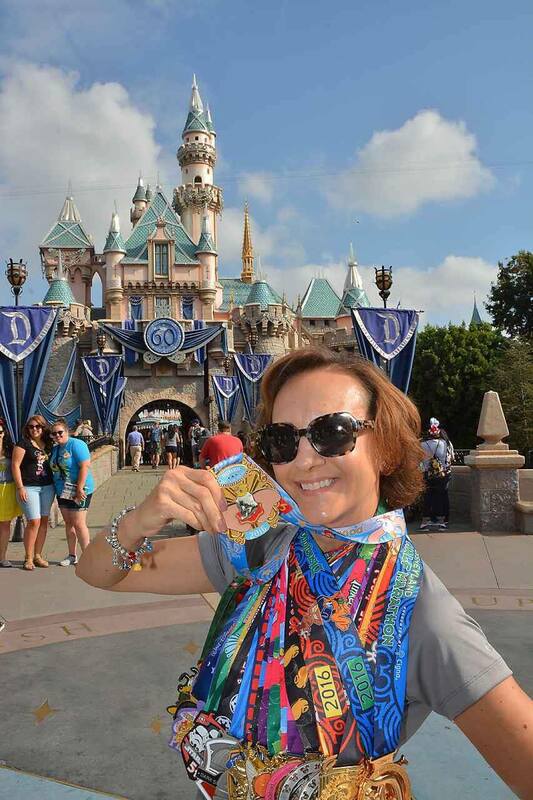 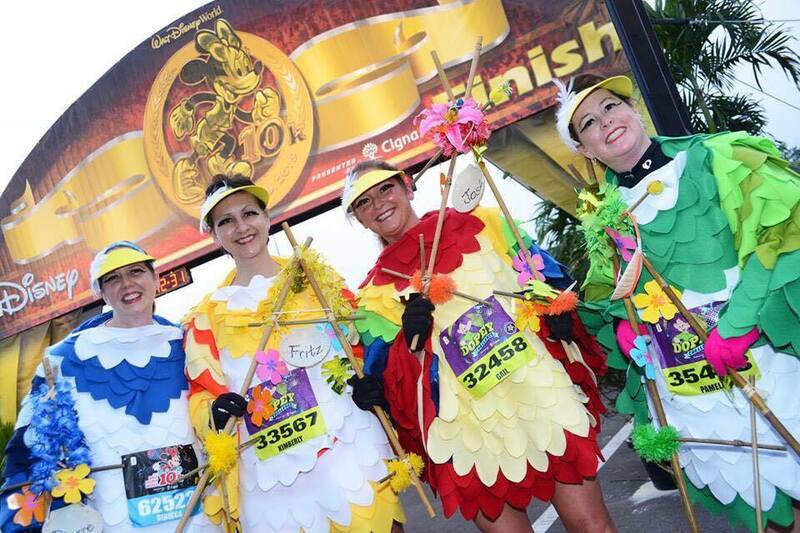 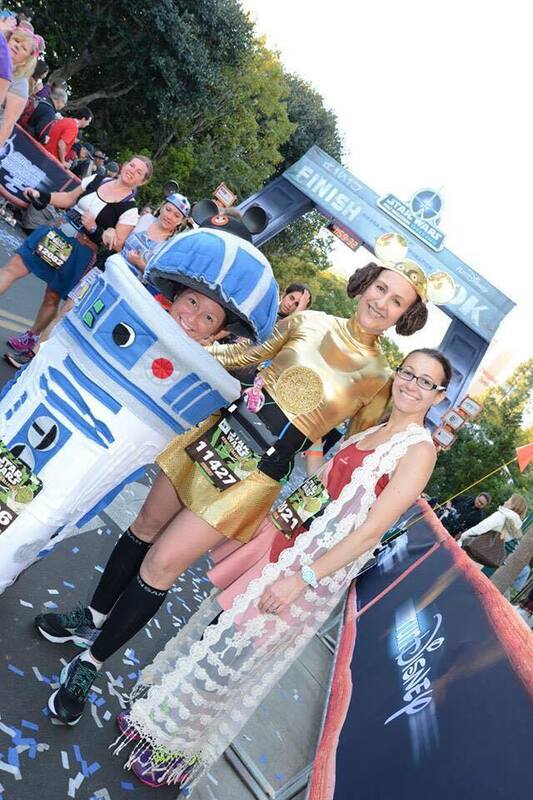 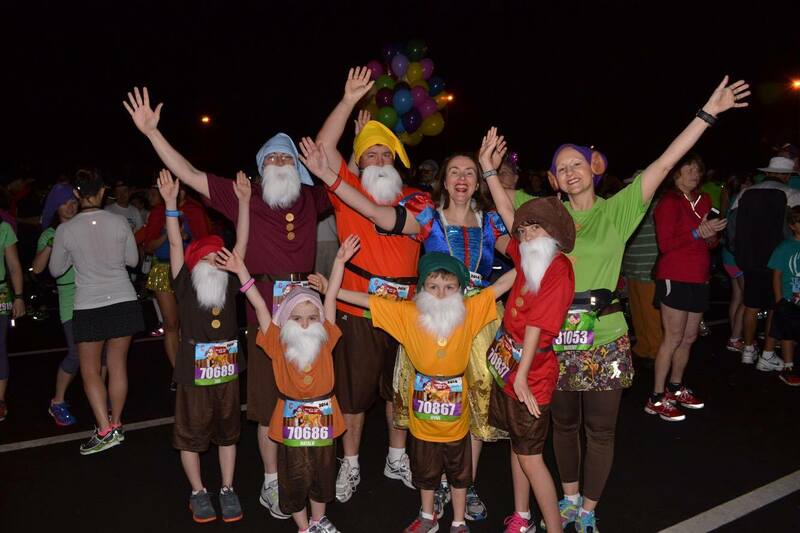 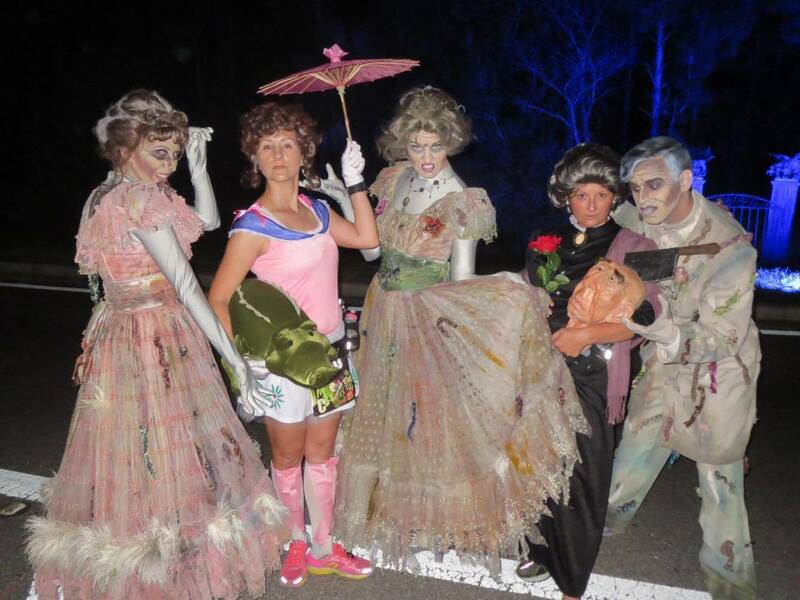 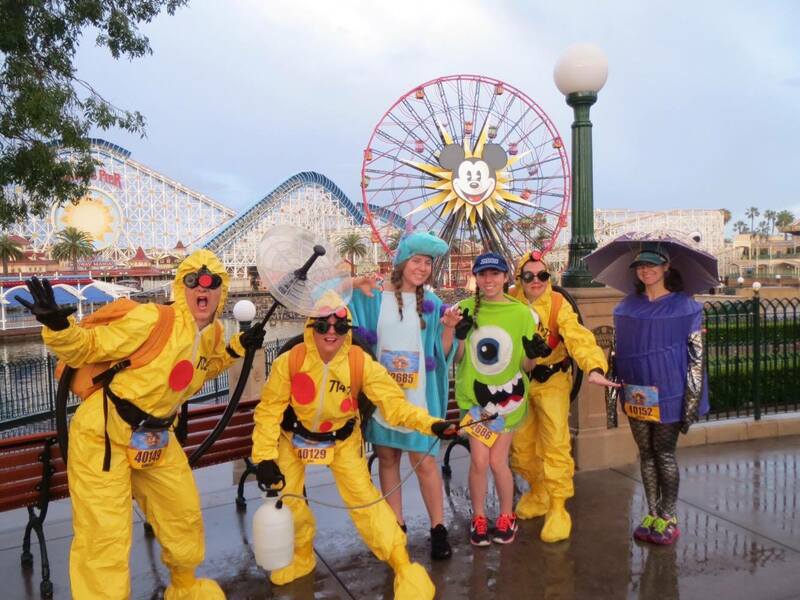 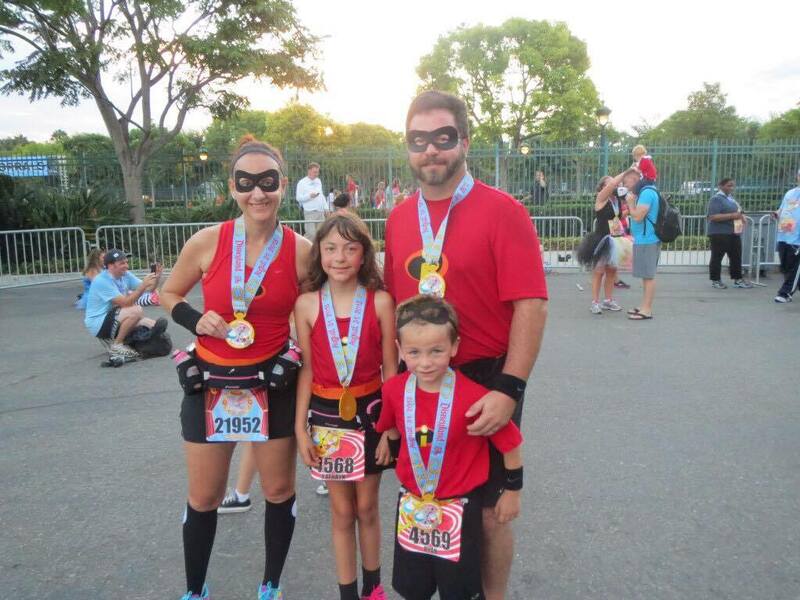 In part 1, she shared with us about running, her love of Disney, runDisney events, her cancer diagnosis & battle, how all of those tie in to each other, and more! 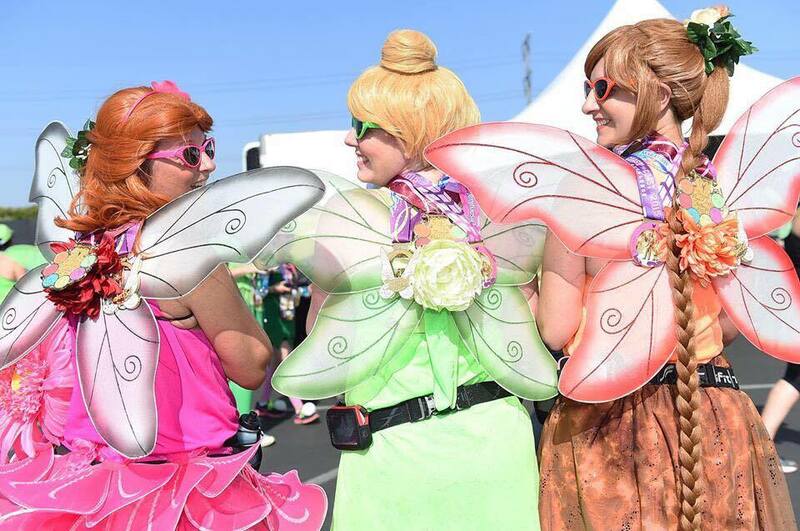 Details about the Listeners, Fans, & Friends cruise can be found in my segment of episode 134 of Skywalking Through Neverland. 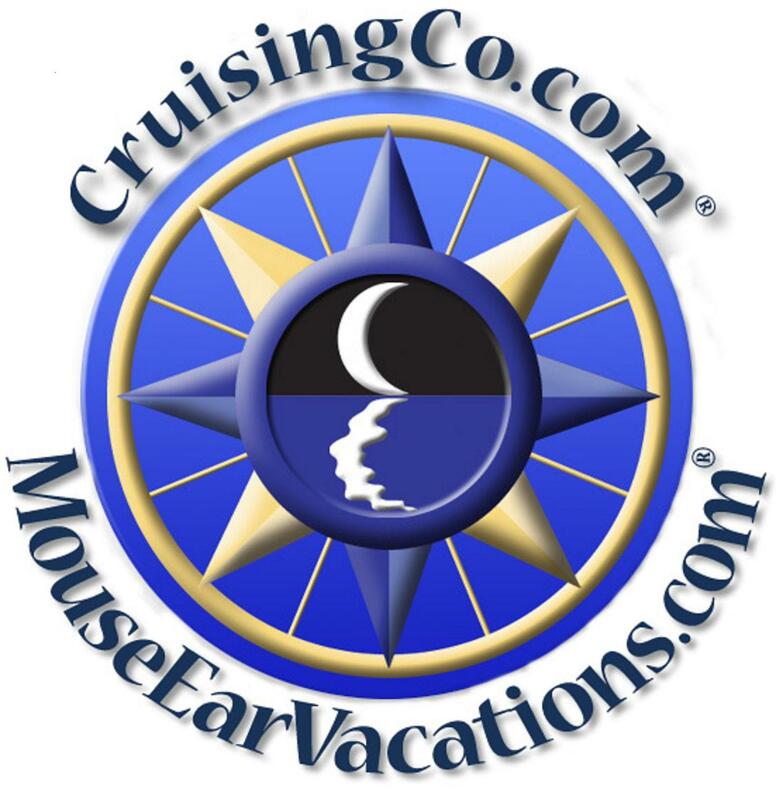 Or email cruise@storiesofthemagic.com!